So, I’m driving back from Florida and thoroughly enjoying the Sirius Radio in our mode of temporary transportation, when this song comes on the radio. I almost turned the station, but something prevented me from doing so. It was a country song by Miranda Lambert titled “The House that Built Me” (I’ve added it to my music player in case you need to hear it for yourself). All this talk about houses and my recent trip to the beach has directed my thinking towards homes, their foundations, and just how important those foundations are. 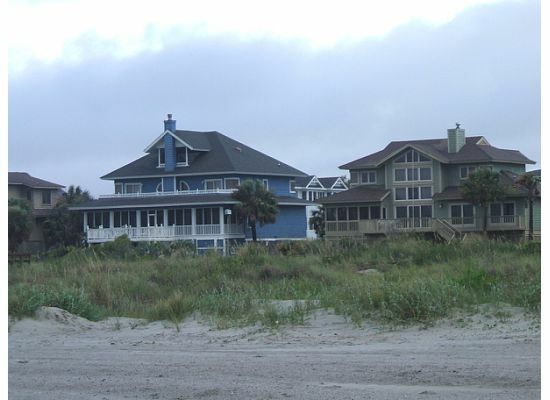 Beach front homes, especially, have to be built a special way in order to survive hurricanes. Devastating storms are considered when the blue prints are made. According to Wikipedia, beach front buildings should be able to withstand the ocean rising 20 or more feet, with large waves on top of that. They should preferably be built on high ground where possible, in order to avoid waves knocking the building down. 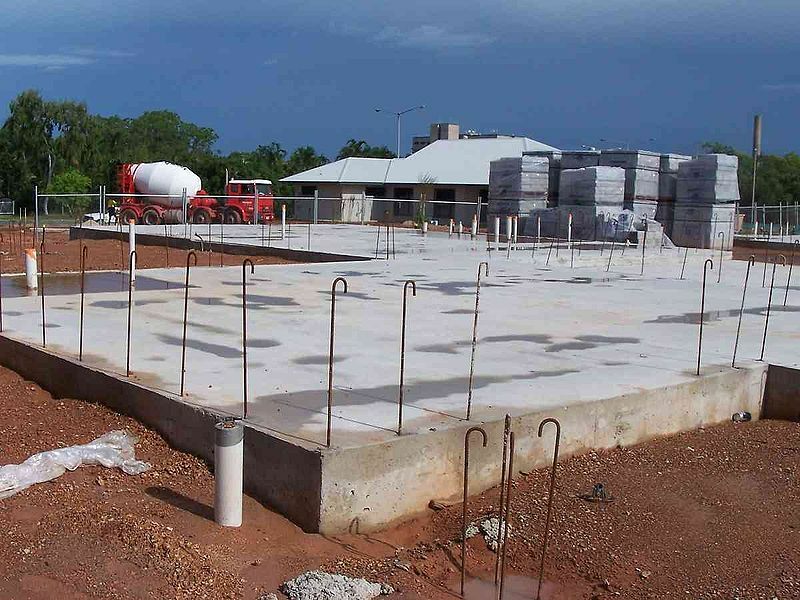 If waves can reach the building site, the building should be elevated on steel, concrete, or wooden pilings and/or anchored to solid rock. We put our trust in the builder and hope that the end product is a beautiful peace of ocean front property that can whether the storms. The visual I am getting is the foundation was not so solid. I’m not sure what went on behind those walls, but it made her who she is today. Maybe she came from a family of domestic violence, abuse, poverty, or maybe she was left without parents. Whatever the circumstances are, it’s clear that that the end result is not a house with a so called “white picket fence”. I’m sure we can all relate to the song. For some of us, we are made out of fear, anxiety, depression, impatience, loneliness, unworthiness, shame, and guilt. Our foundation is broken, so we are broken. The picture may display something else, but when we are faced with the storms of life, our true identify is revealed. The house that built me was not perfect and for many years I endured tremendous pain from it. But as I am discovering through my journey and my relationship with God, my house is slowly being rebuilt. With each storm, I become stronger; with each step, the correct foundation is being layed. If the storms of life overtake you everytime, then maybe it’s time for an inspection; time to inspect the foundation of the house that built you.